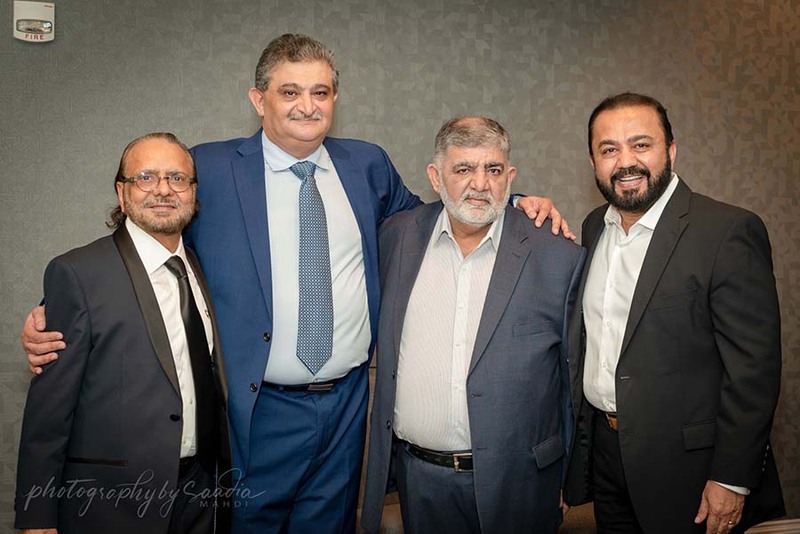 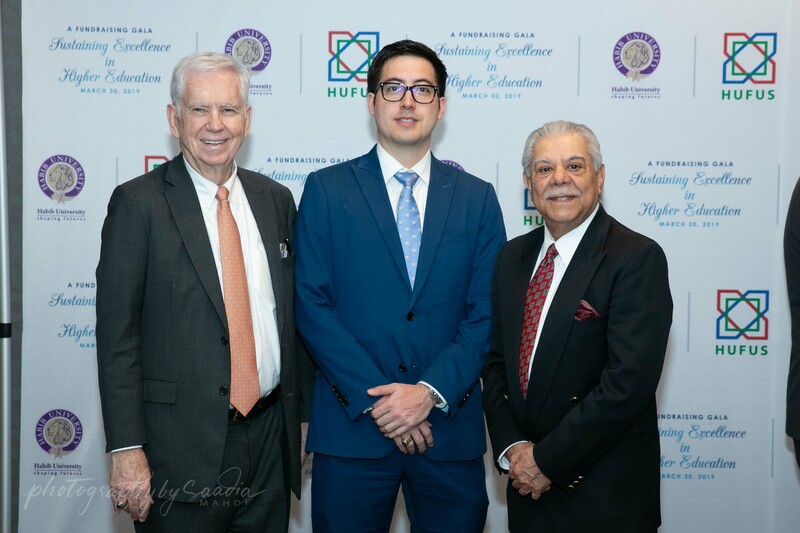 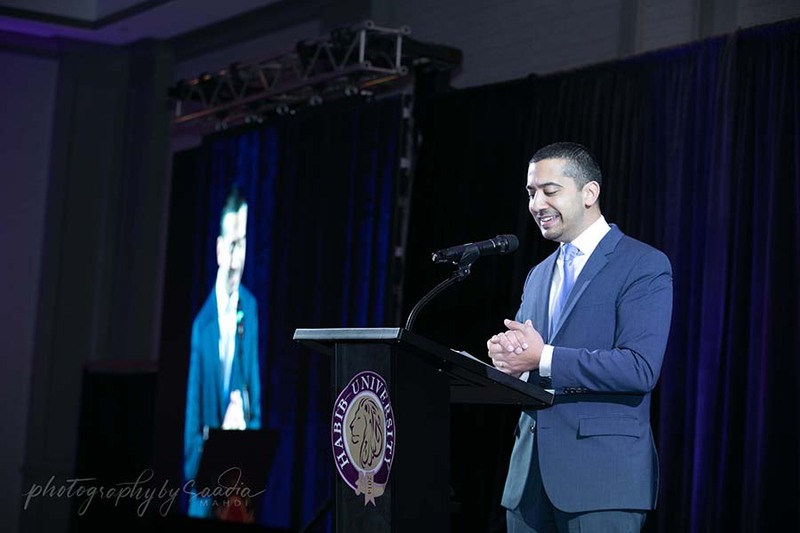 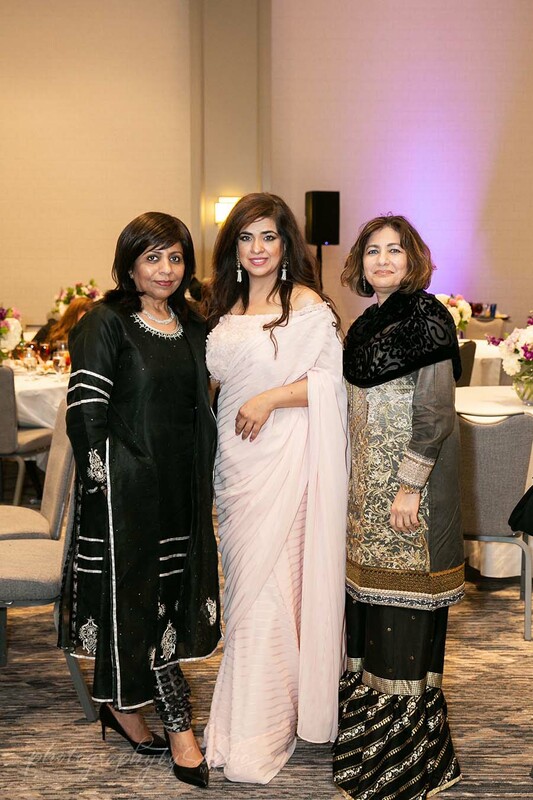 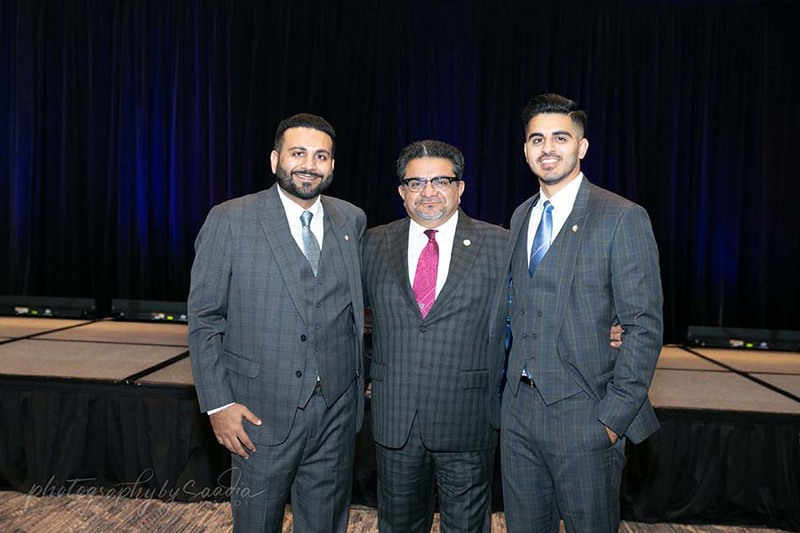 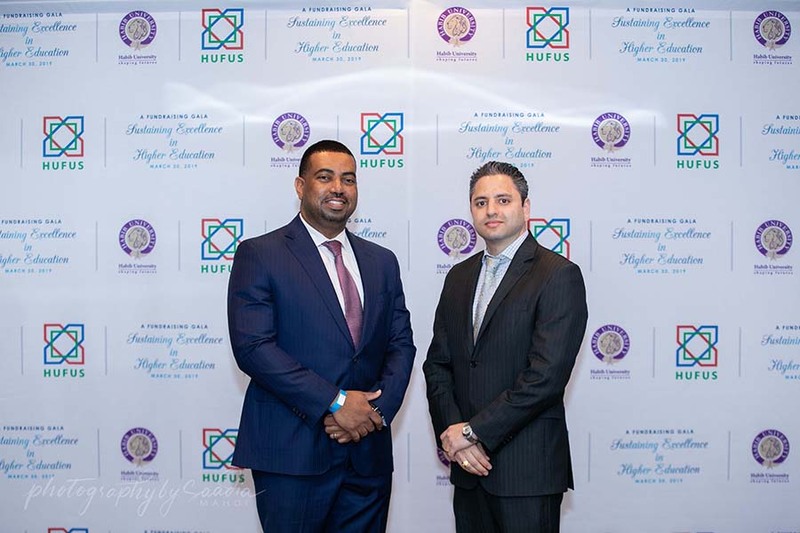 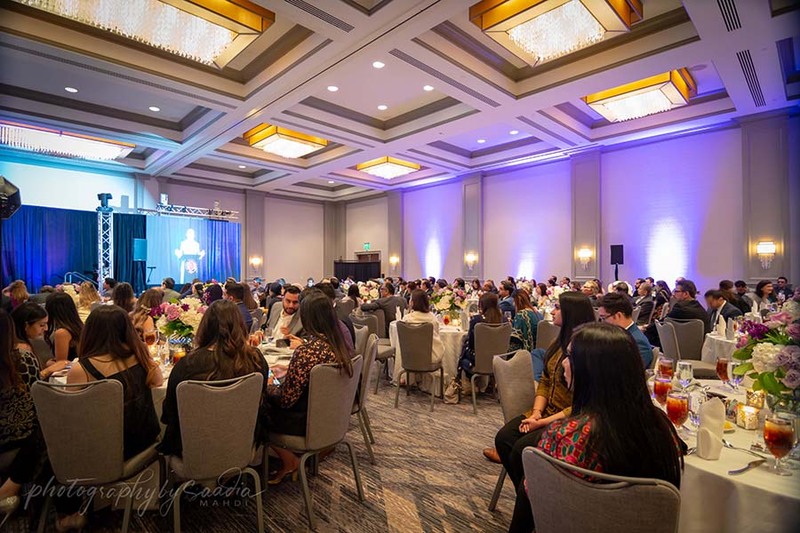 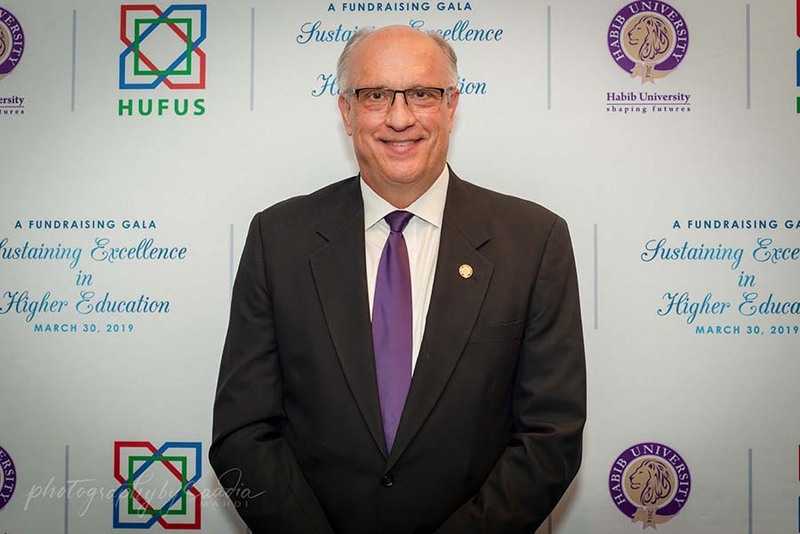 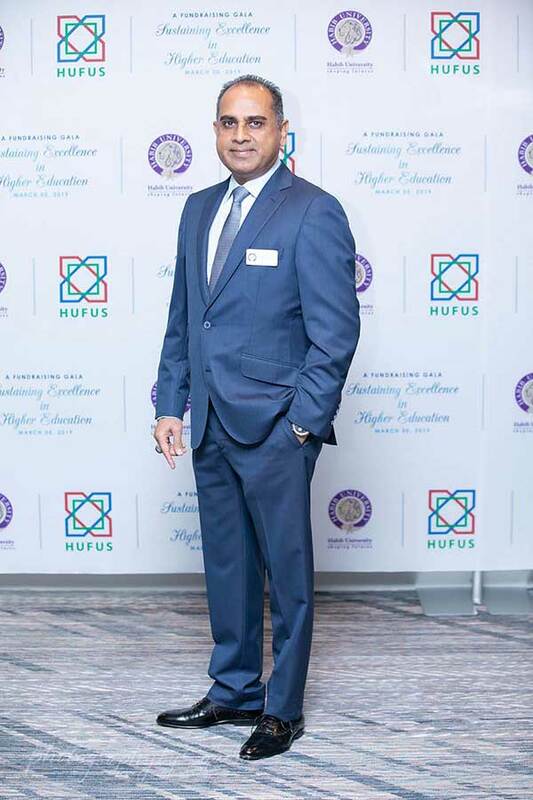 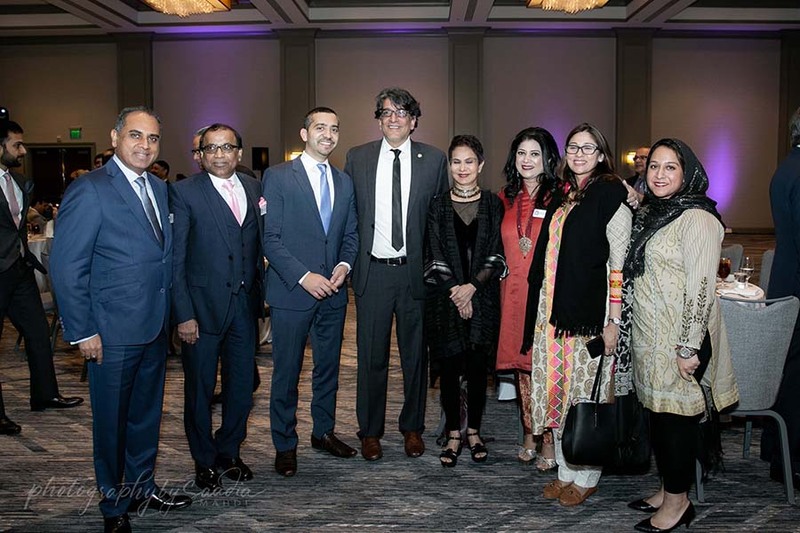 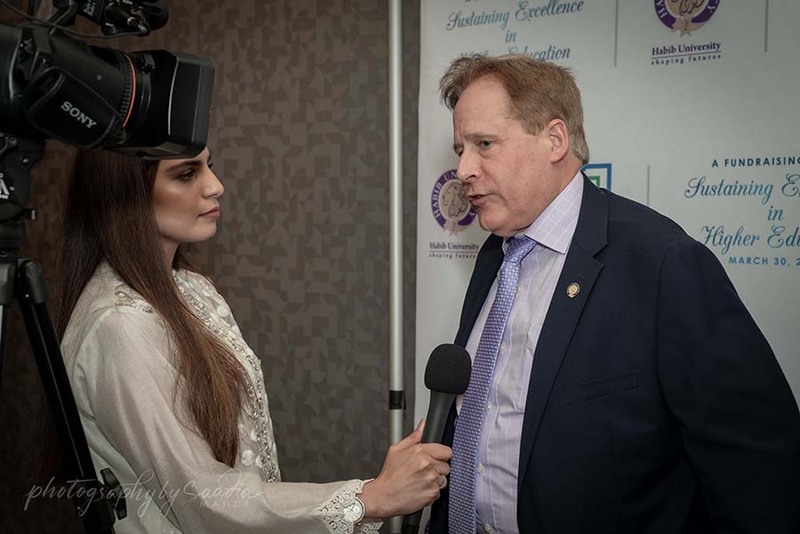 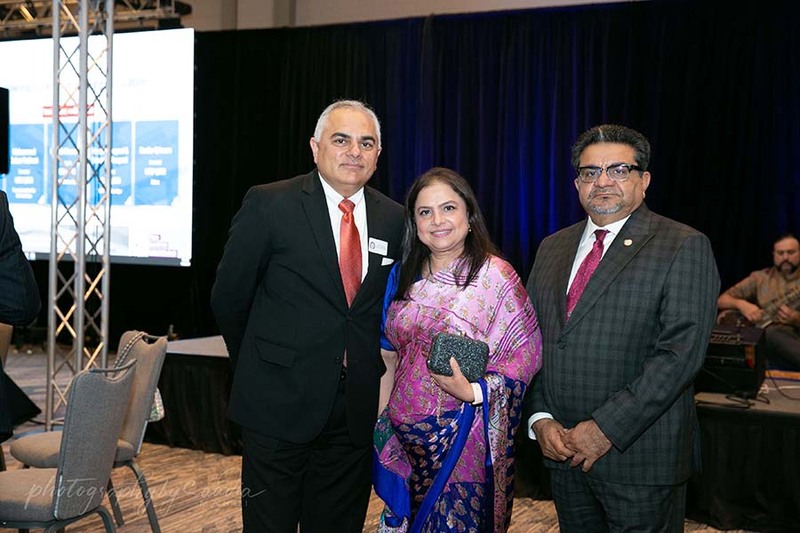 Habib University Foundation USA and members of the Host Committee held a fundraising Gala in Houston, Texas on March 29, 2019, in support of Habib University and its vision of setting a new standard for higher education in Pakistan. 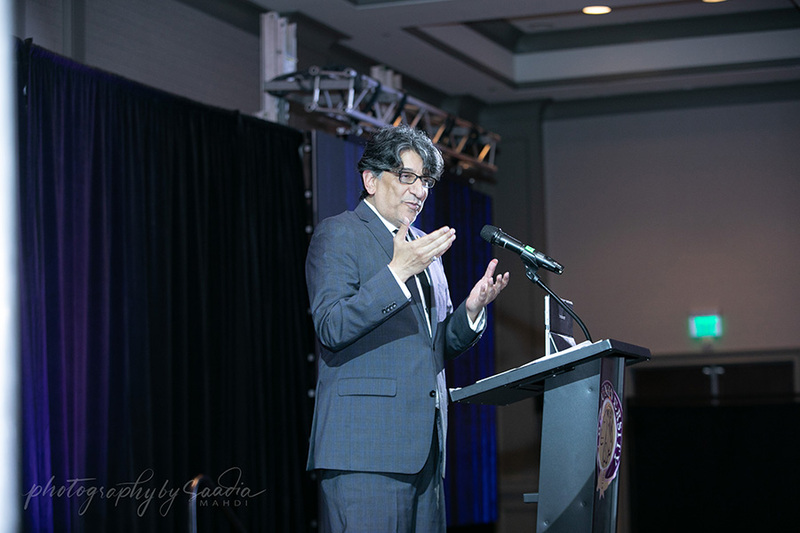 This was the first time that a fundraising event of this scope was held in the United States for a university in Pakistan. 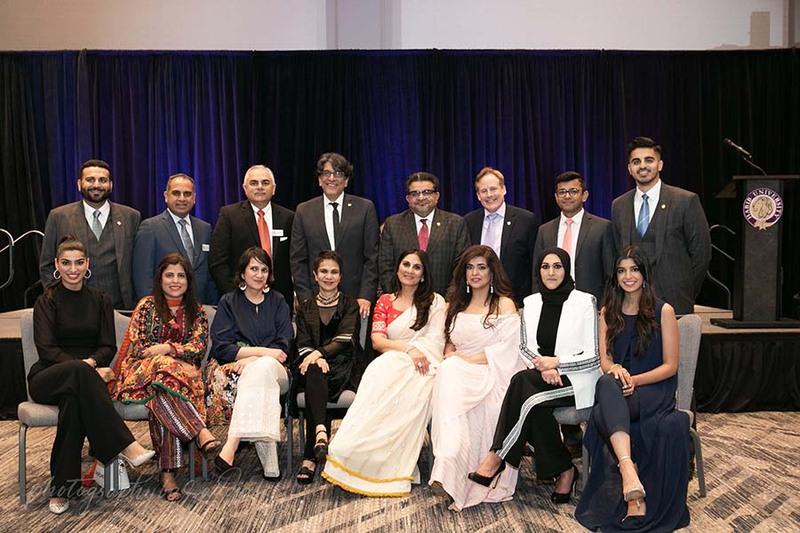 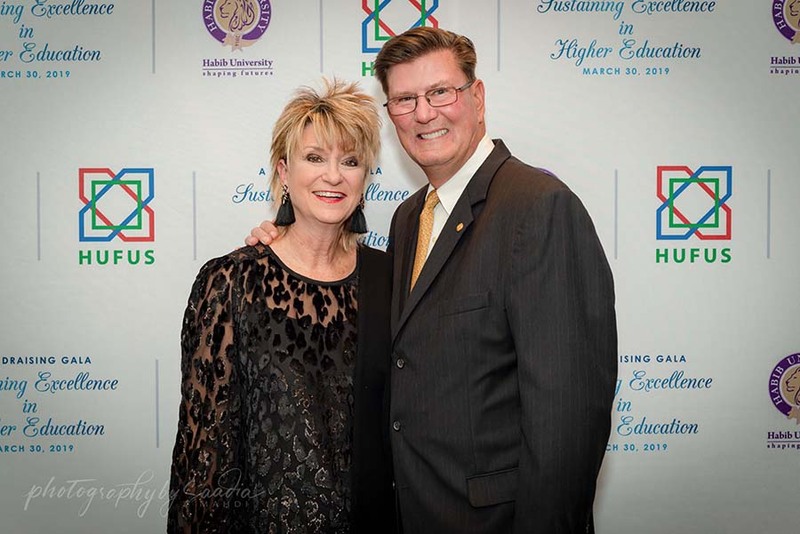 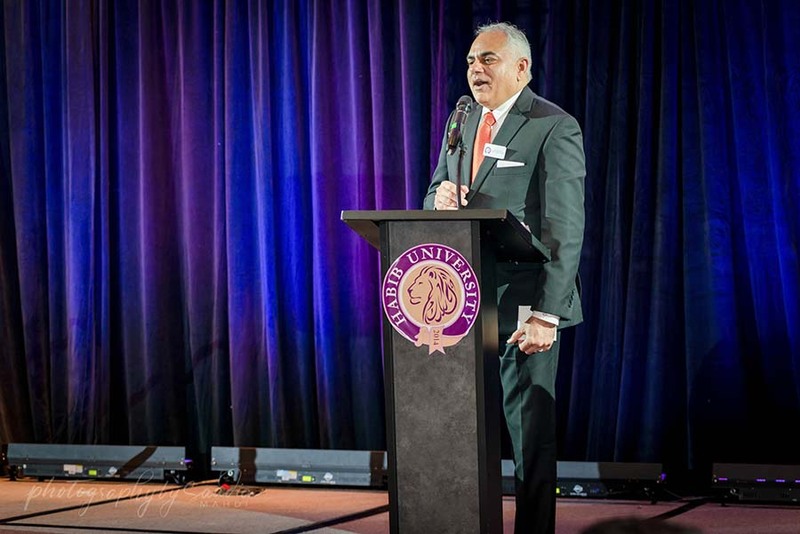 The gala celebrated the generosity of Habib University’s distinguished community of benefactors or Mohsineen, and their steadfast dedication to supporting the University’s quest for transformational change in Pakistan’s higher education landscape. 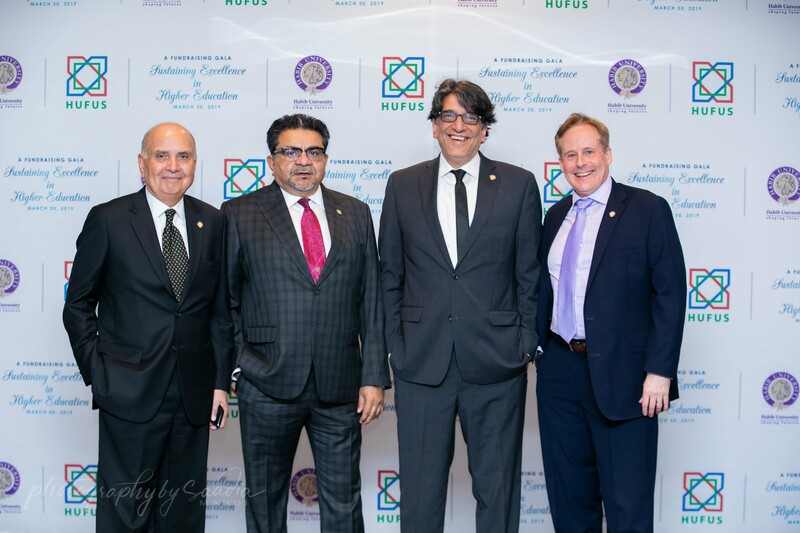 Distinguished speakers at the event included Mr. Shoukat Dhanani, President, Dhanani Group, USA, Director, Habib University Foundation USA and Mr. Wasif A. Rizvi, the President of Habib University. 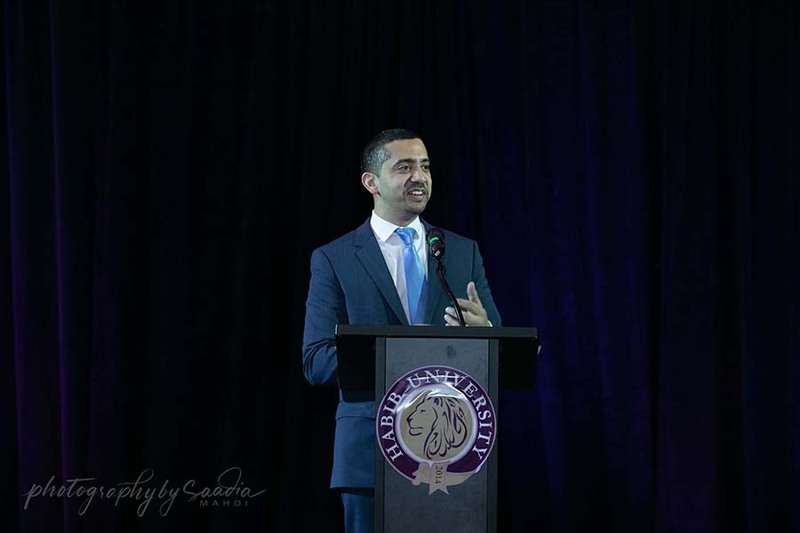 The keynote address was delivered by Mr. Mehdi Hasan, a noted television journalist and author, while the thank you note was given by Dr. Azra Raza, Chan Soon-Shiong Professor of Medicine Director, MDS Center, Columbia University Medical Center and Director, Habib University Foundation USA. 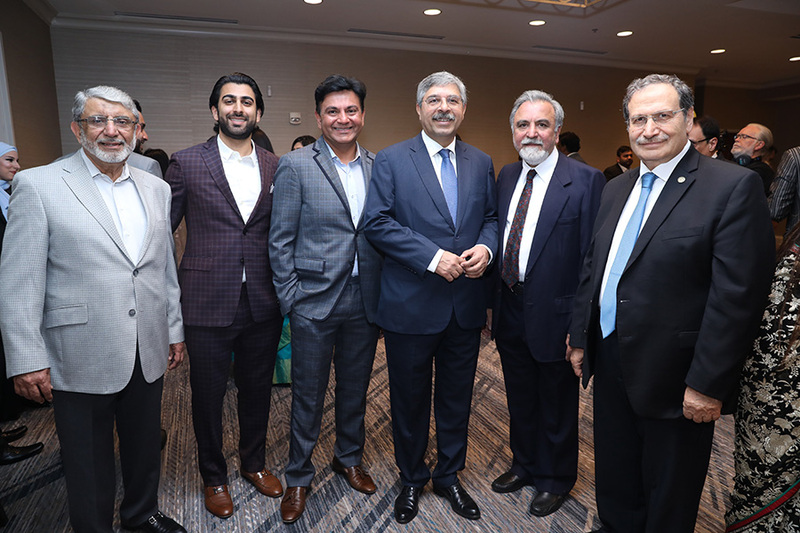 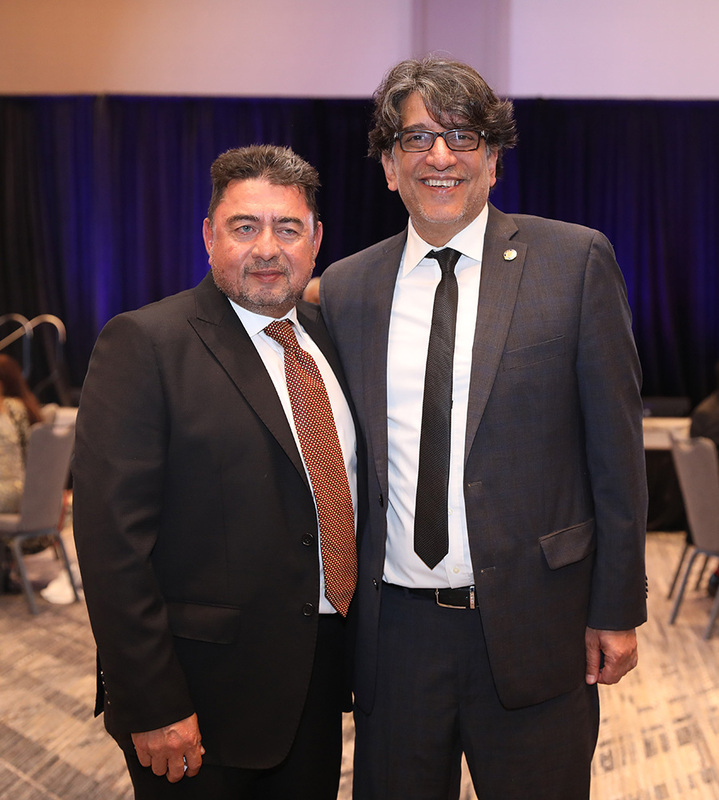 Dr. Asim Shah, the Host Committee Chair and the Executive Vice Chair and Professor, Baylor College of Medicine, and Chief of Psychiatry, Ben Taub Hospital and other members of the event’s host committee were also present at the event. 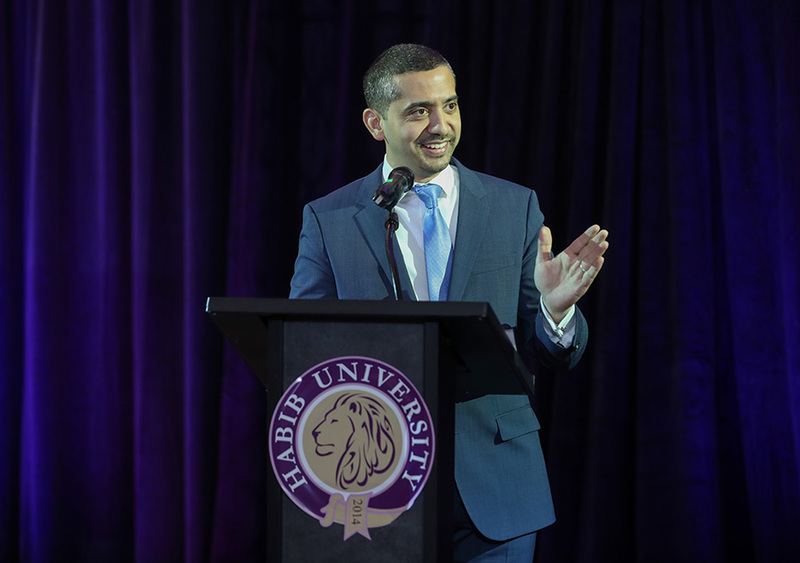 In his welcoming note, Mr. Dhanani spoke about how he first became involved with Habib University and what drew him towards the institution and its mission. 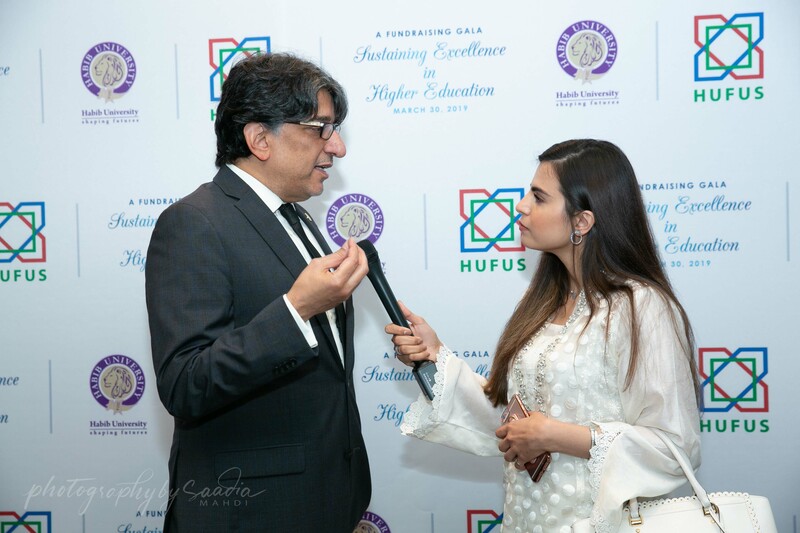 He said that it was not until he visited the Habib campus that he realized that it was entirely possible to create such a distinguished university in Pakistan. 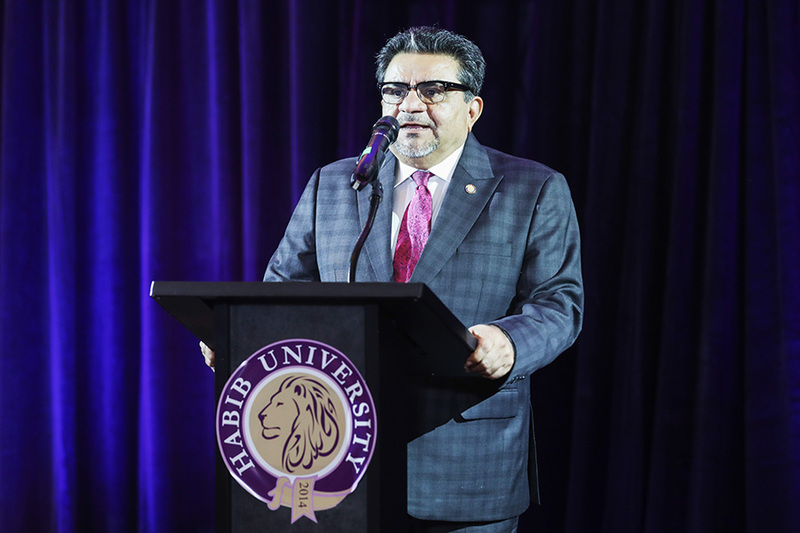 Mr. Dhanani said that the visit helped him realize that the people of Pakistan have the capacity to create an educational institution of international standards such as Habib University and that it inspired him to be a part of it. 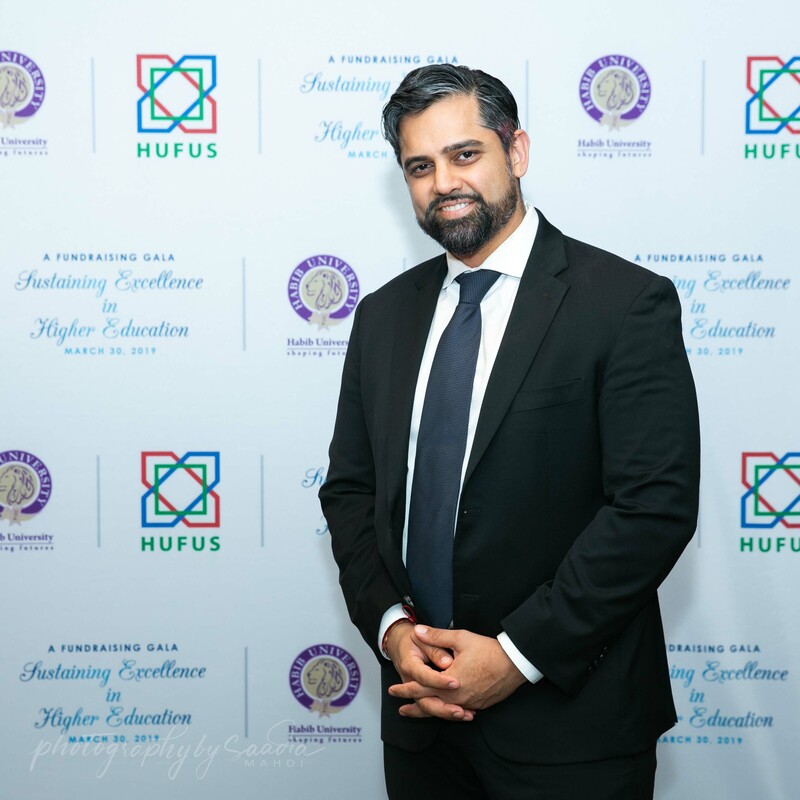 “We are trying to provide high-quality education to students who deserve it but who do not have the means to afford it,” Mr. Dhanani said. 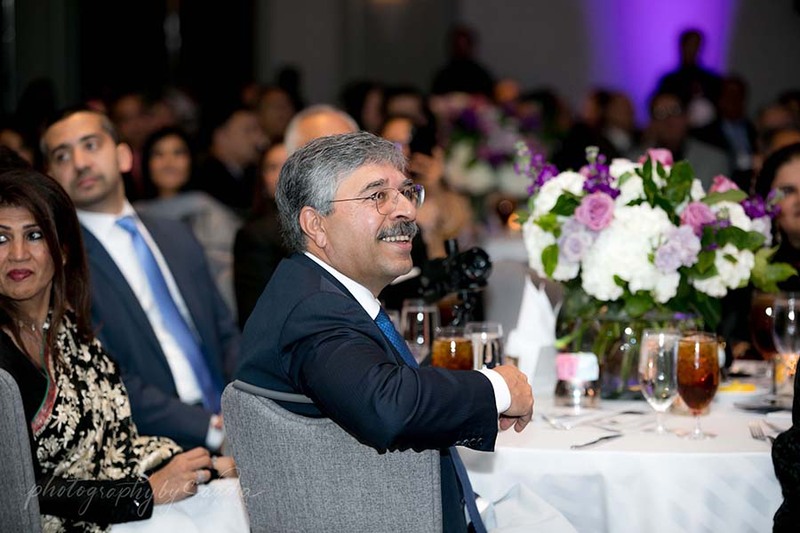 In her thank you note, Dr. Raza paid tribute to all the distinguished guests at the Houston Gala. 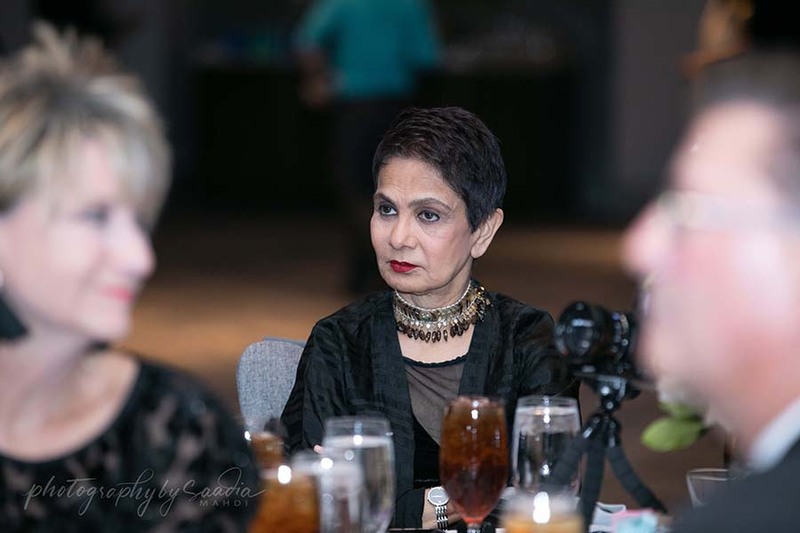 She said that we must teach our children today what will be helpful to them in the future. 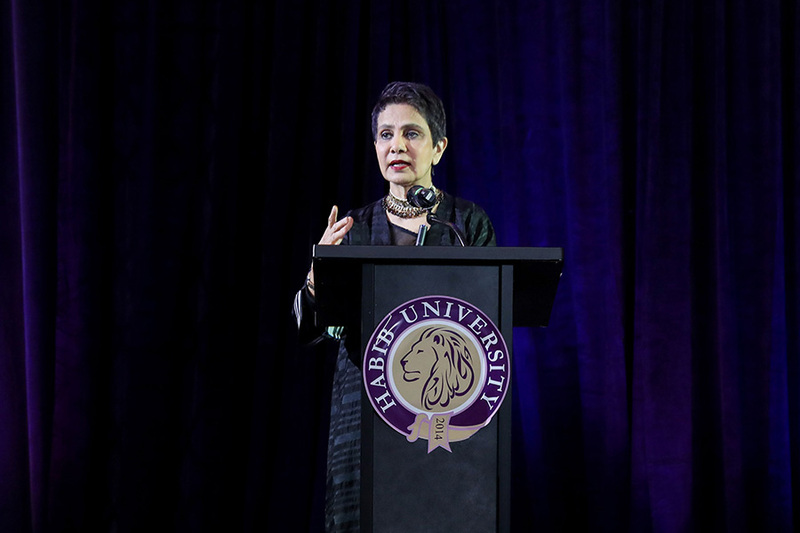 “Habib University is showing us the way but we will not be successful unless the rest of us do our part,” she added.